Tiffany Young releases the MV for her new song ‘Lips On Lips’! 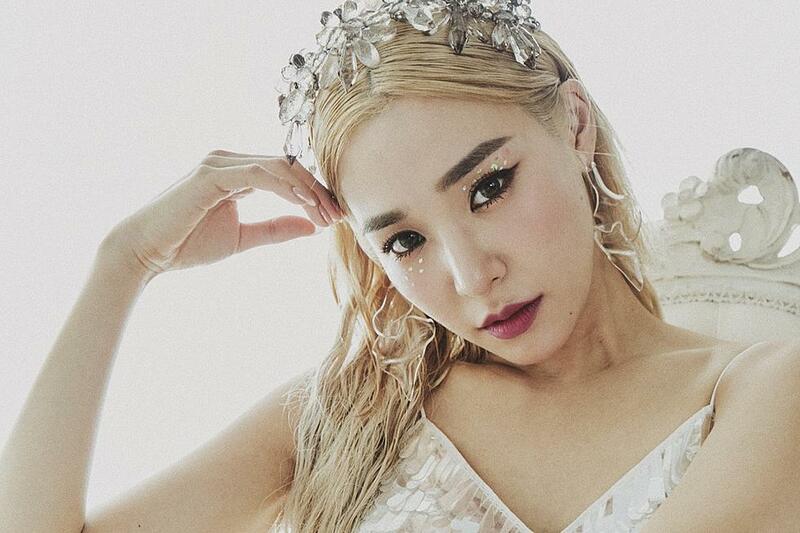 SNSD’s Tiffany Young has released the MV for her new EP ‘Lips On Lips’. Through her first U.S EP ‘Lips On Lips’, Tiffany hopes to aspire women both young and old to reclaim their confidence, grow and strengthen their self-worth through the hardships, and come out on top. The singer will also be holding a mini showcase tour in North America to perform her new album. There are eight cities on the list starting in Toronto, New York, Chicago, Minneapolis, Seattle, Vancouver, San Francisco, and finally ending in Los Angeles. Be sure to check out Tiffany Young’s MV for her EP ‘Lips On Lips’ below! What do you think of ‘Lips On Lips’? Let us know in the comments below!